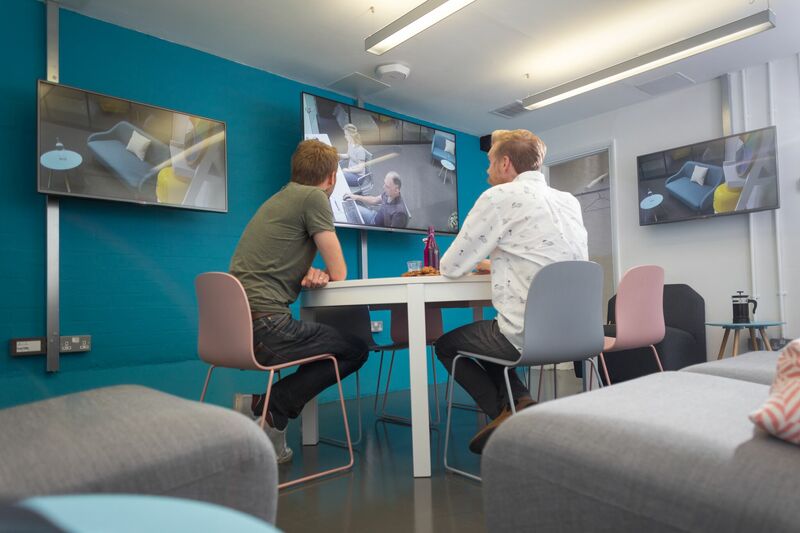 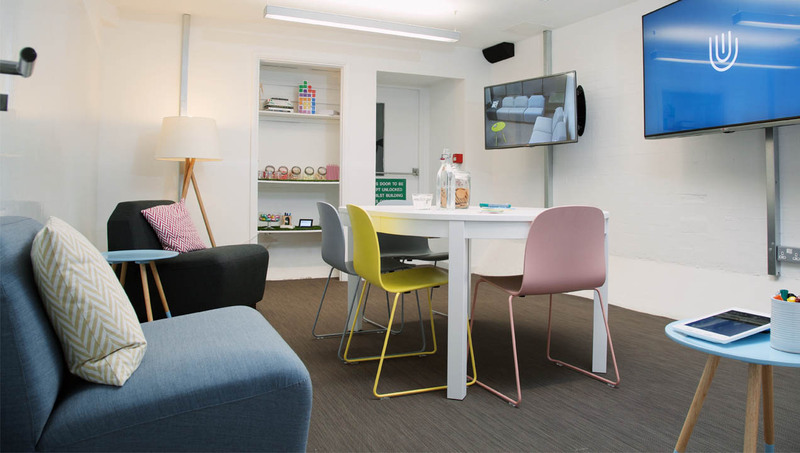 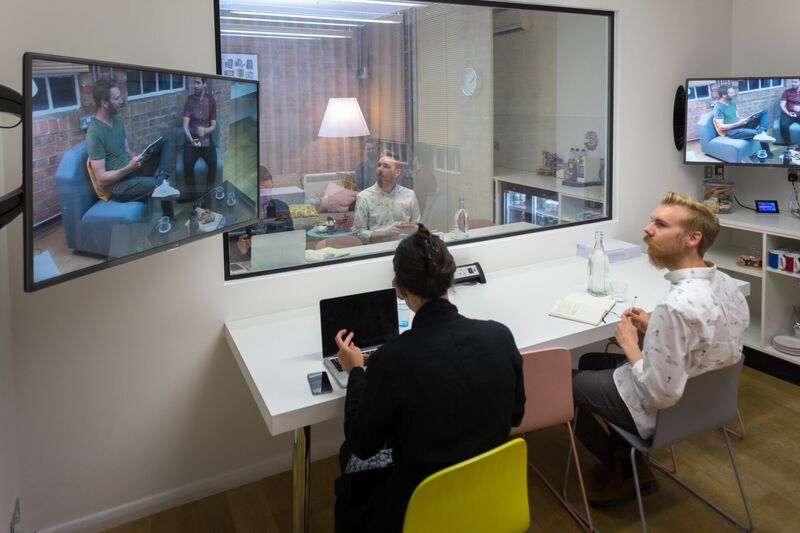 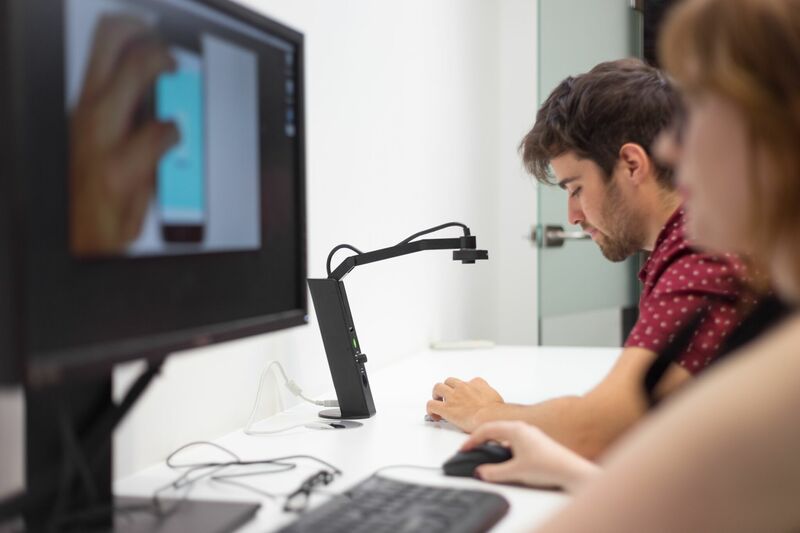 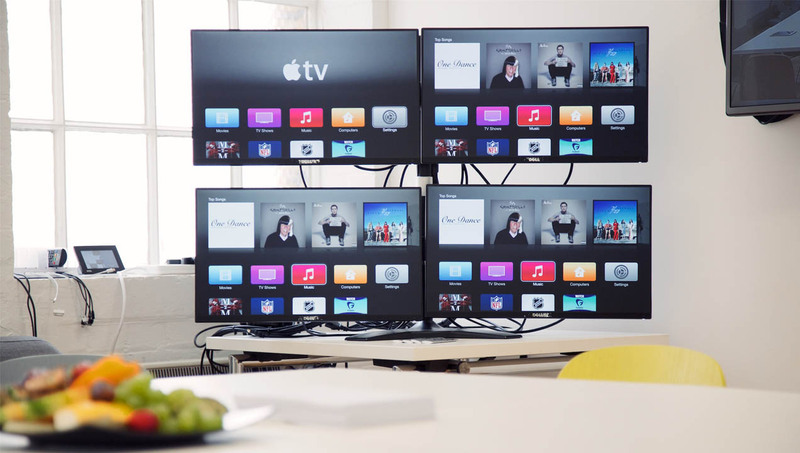 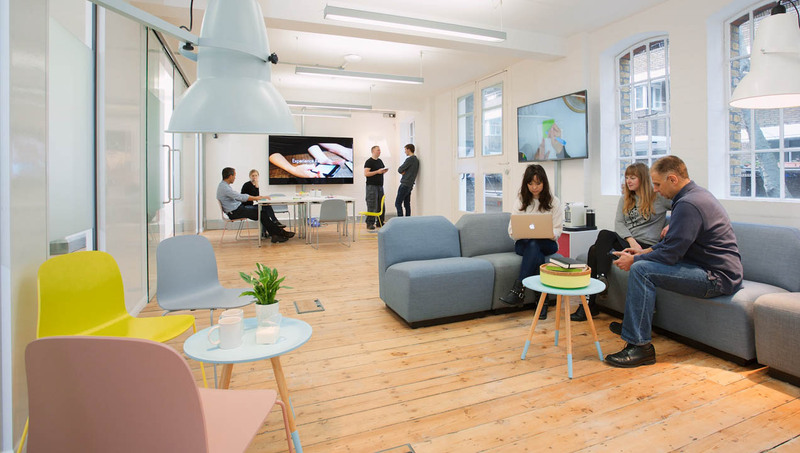 A clean, bright space that lends itself to maximum productivity, ideal for usability testing and focus groups, with a one-way mirror for observers, a large TV screen and a range of gaming platforms. 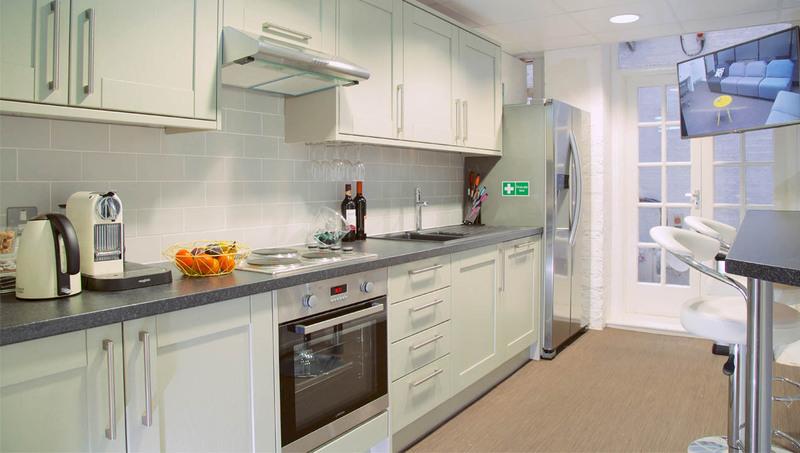 This roomy, self-contained space is spread over an entire basement floor. 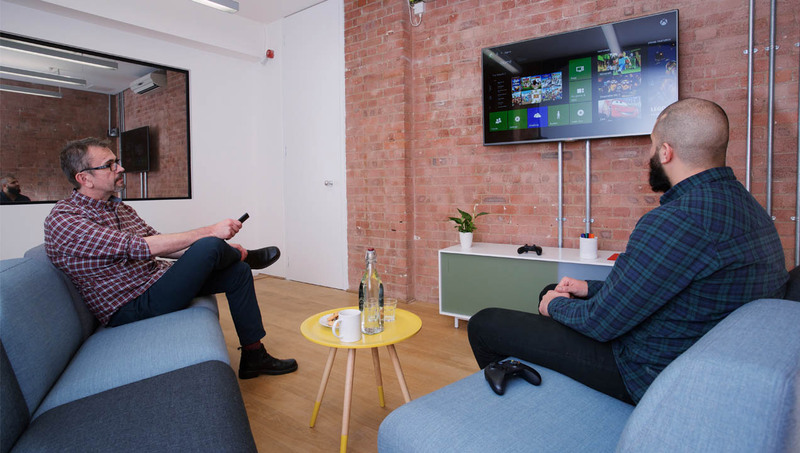 It features a private kitchen and breakout area, a video-based observation room and a wide selection of game consoles and set-top boxes. 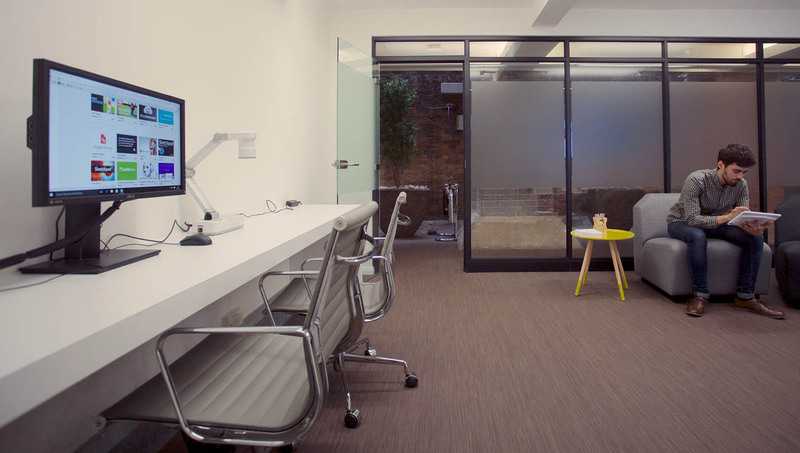 The Warehouse is an impressive, high-ceilinged space, expressive of the building’s distinct architectural style. 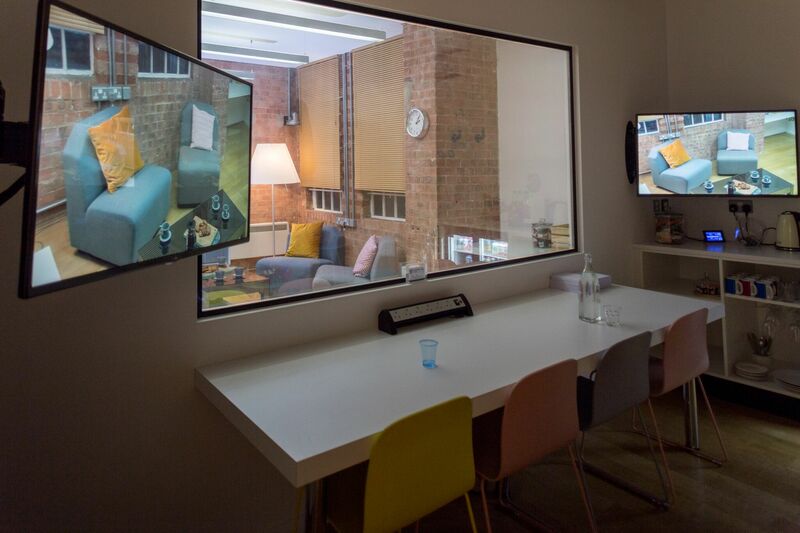 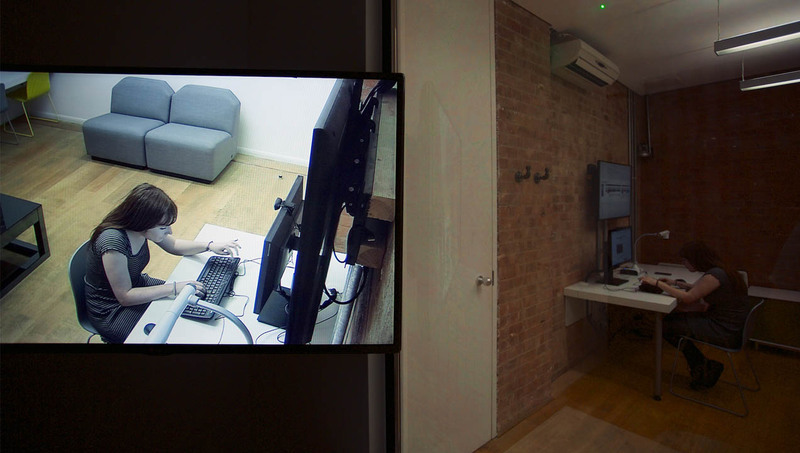 As a studio, it features a video-based observation room for 8 observers, with available overflow, and an adjoining breakout room. 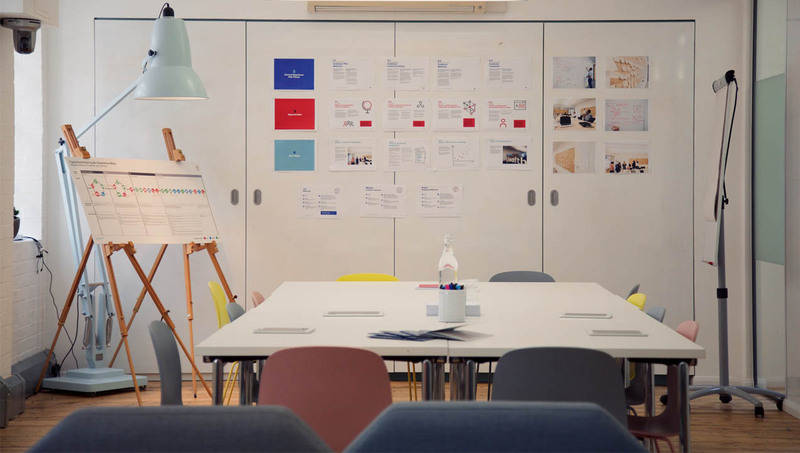 Want to book a meeting room? 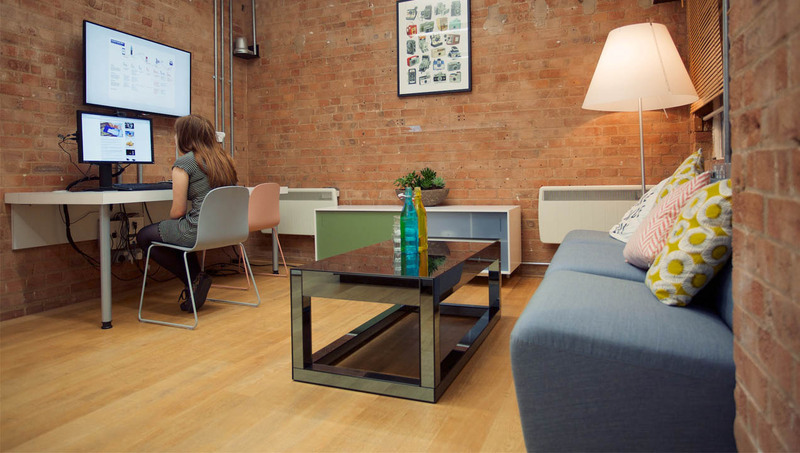 A range of meeting rooms, to cater to all sizes and activities.